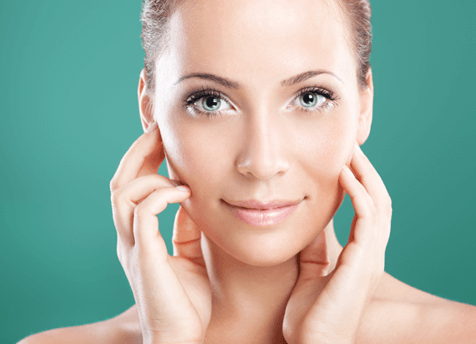 A PDO thread lift is a viable alternative to a traditional surgical facelift that’s far less invasive with very little downtime. 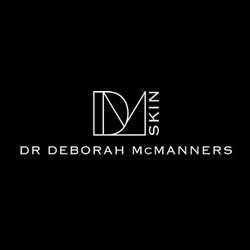 * Dr McManners is highly skilled in this advanced treatment that demands an in-depth understanding of facial anatomy and surgical skills. Over time (around 6 months), the threads are reabsorbed by the body. 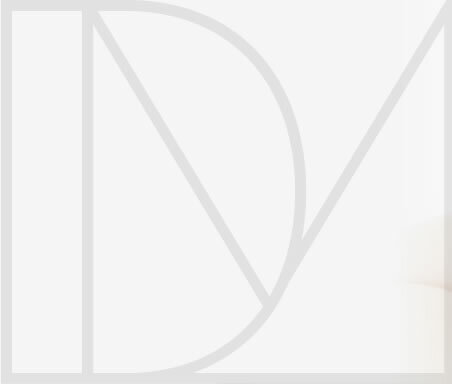 A PDO thread lift is a safe procedure when carried out by an experienced and highly-trained medical professional.